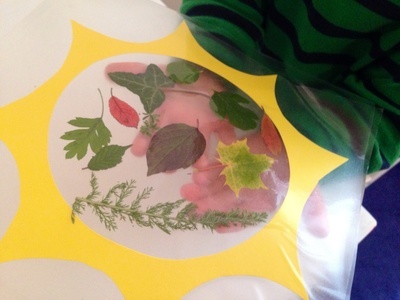 Here's how to create an autumn leaves suncatcher decoration. 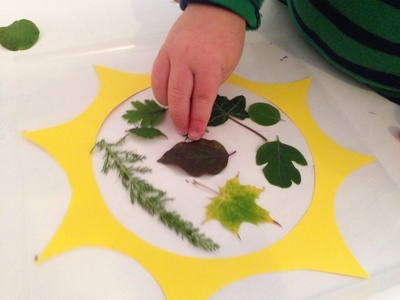 It's an easy but satisfying project for toddlers and pre-schoolers and is a great way to explore shapes and colours of leaves. 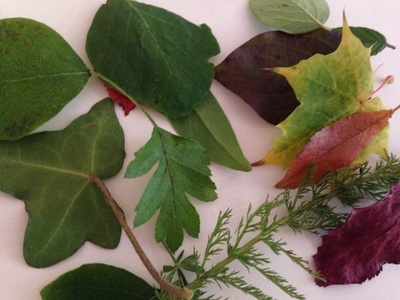 Have fun collecting a variety of small leaves. Look for different shapes, colours and textures. 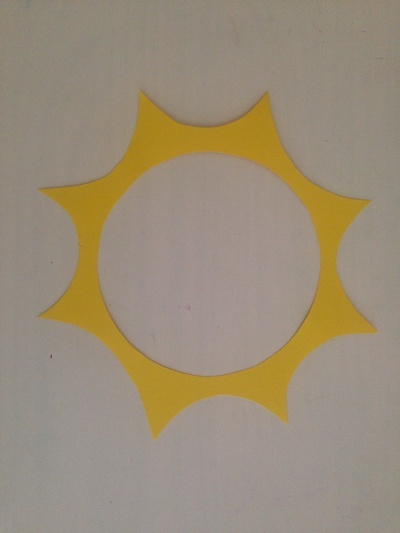 Cut a shape out the coloured card and cut out a large window in the middle of the shape. 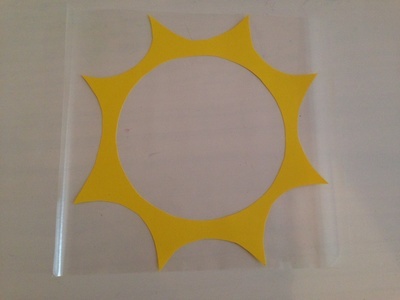 Cut two pieces of sticky back contact plastic the same size as the card shape. Peel the backing paper off one and stick over the shape. Turn over to reveal the sticky window. Place the small leaves over the sticky window. Peel the back off the other piece of contact plastic. Stick on top of the shape, sticky side to sticky side, sandwiching the leaves in the middle. Trim any excess plastic from around the edges of the shape. Make a hole and tie some colourful ribbon through. 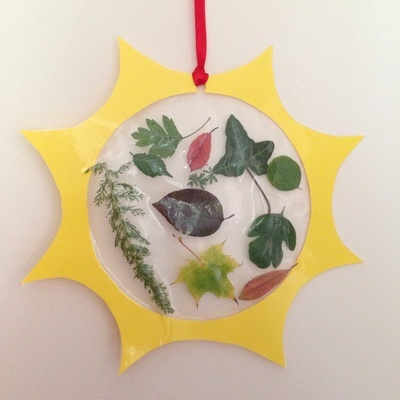 Hang your autumn leaves suncatcher by a window and see the light shining through.